I’m welcoming the change of season with open arms! As the sunny days are peaking through all the rain that we’ve gotten in Seattle throughout the winter, I’m able to open the windows and let the fresh air in. As the weather gets a little warmer, I’m more motivated to come out of hibernation and tackle some spring cleaning. Over the years I’ve tried different systems for gathering & containing all my cleaning supplies and am happiest with my most recent set up. 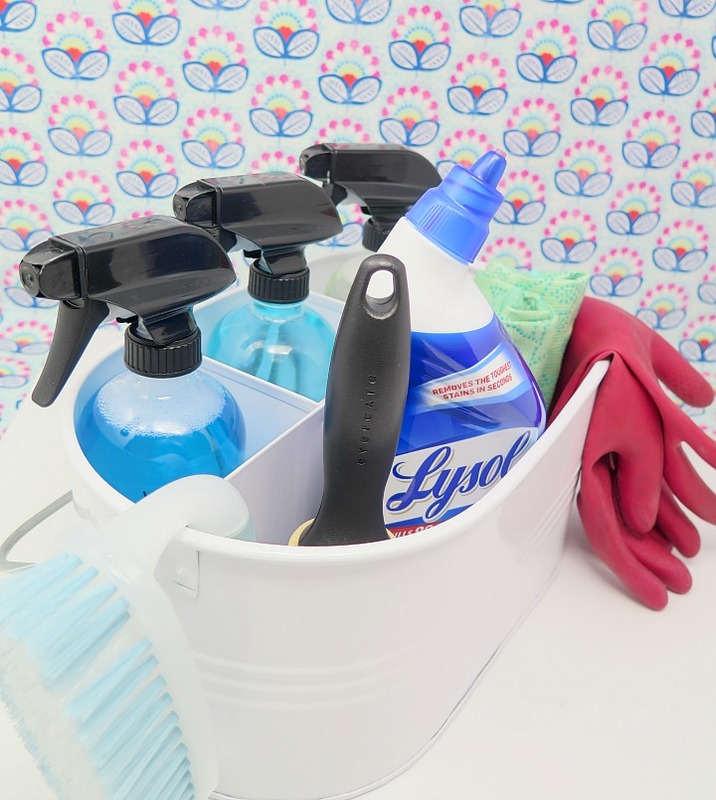 My main goal for the cleaning caddy is to have one place to store all the cleaning supplies needed for weekly cleaning sessions. Instead of having to grab cleaning supplies from multiple locations in our home, I simply pull out the cleaning caddy from under our kitchen sink and I’m off to clean. 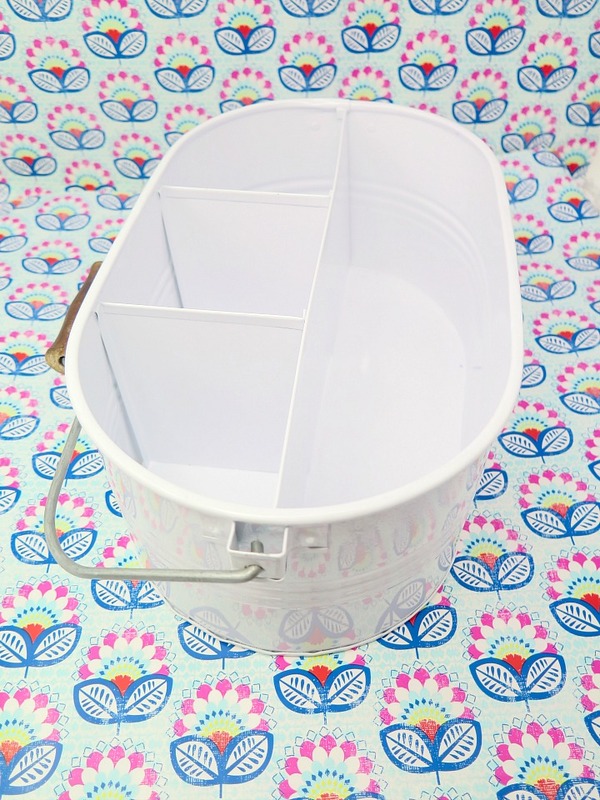 I love that this caddy has a sturdy handle, is easy to clean and has multi sized compartments to hold a variety of supplies, all of which I purchased at Target. I HATE cleaning the toilet. Who actually enjoys it? So I make sure to have the strong stuff on hand. Lysol Toilet Bowl Cleaner for 10X Cleaning Power* removes the toughest stains in seconds. 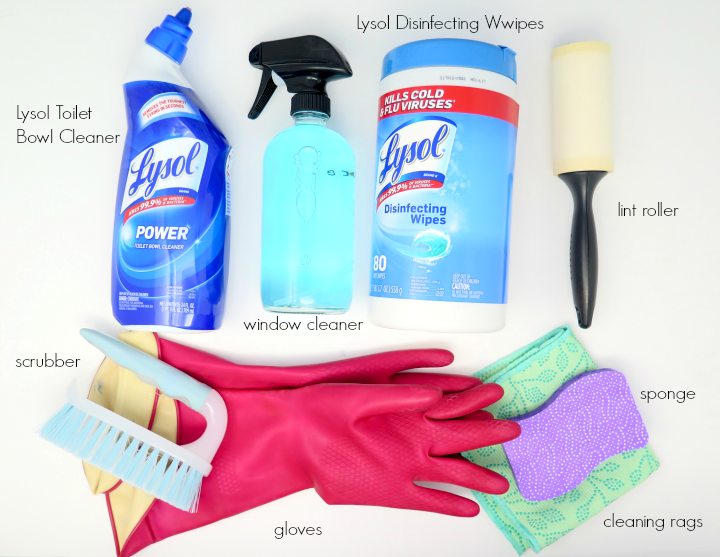 I love to use glass bottles to fill up with my cleaning sprays, I use Lysol Kitchen Pro Antibacterial Cleaner. It kills 99.9% of harmful kitchen bacteria without the harsh chemical residue other cleaners leave behind. As you can tell, I don’t mess around with our cleaning supplies. I go for the good stuff that I know will get the job done. 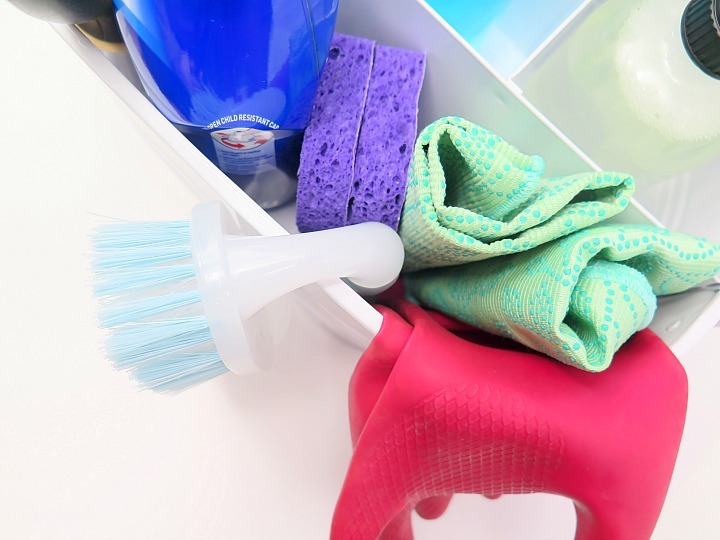 While I do enjoy organizing my cleaning process, that doesn’t mean I want to spend a lot of time cleaning! 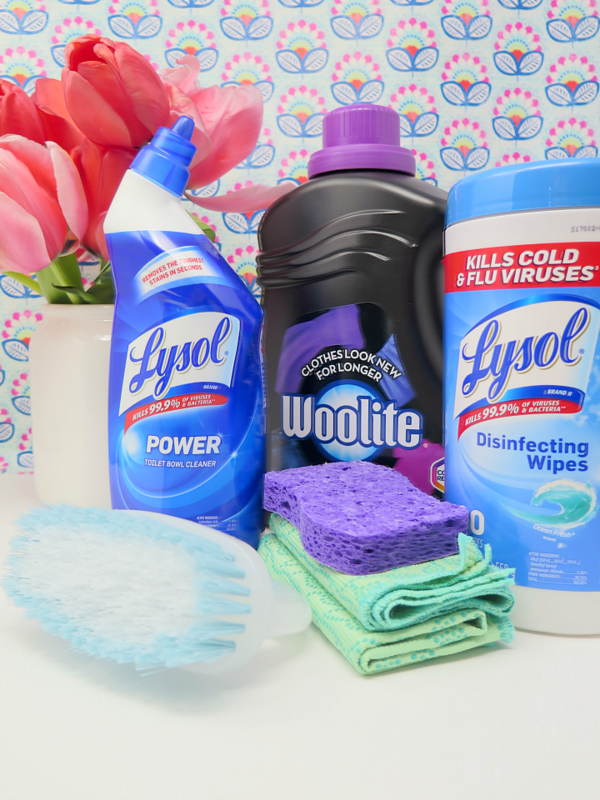 Scroll down for some great deals on not only Lysol products, but other must haves for spring cleaning including Air Wick, Woolite, and Finish! 1 I use a checklist for all big projects. Spring cleaning is no exception. I find that it helps me stay focused and also ensures I complete all the cleaning that I want to do. 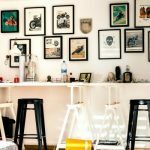 I’ve created variations of this checklist throughout the years, whether due to moving to new homes or simply finding new areas I want cleaned. 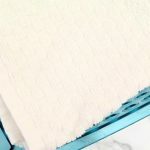 Since no home or spring cleaning is alike, I’ve provided my personal list of cleaning tasks, but also space for you to add additional tasks for each room of your home. 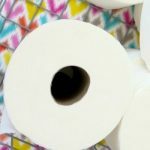 2 With my checklist in hand and before ANY cleaning takes place, I walk through each room of the house, taking inventory of the cleaning tasks and add to the checklist when necessary. 3 Next I review the list of tasks ahead and ensure that I’ve got all the necessary supplies. 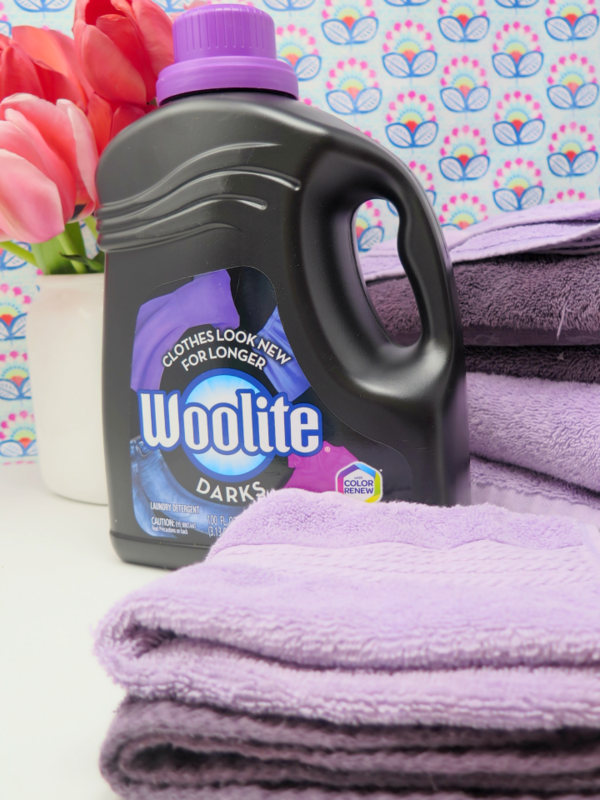 In addition to my cleaning caddy essentials, I add items such as paper towels, detergent (I love the Woolite High Efficiency Extra Dark Dual Formula), and boom / dustpan. I head out to do ONE trip to grab any additional supplies that I need. Target is my tried and true one stop shop. Scroll down for coupons & savings on all your favorite brands! 4 Before I jump in to cleaning, I evaluate how much time I anticipate each room taking to clean. While I never guess the exact amount of time it will take, I do like to estimate. This helps me realistically determine how much I can get done during a weekday, evening or long weekend. It also prevents me from getting frustrated half way through spring cleaning because it always seems that there’s so much left to do! 6 It’s so tempting for me to dive in to reorganizing the spaces while I’m cleaning, so I dedicate my spring cleaning sessions to just that: CLEANING. I do make notes of organizing projects that I identify while cleaning each room. For me, spring CLEANING is enough of a project to handle right now without going down a rabbit hole of wanting to reorganize. Plus, I always know I’ll make time for those organizing projects at a later date! 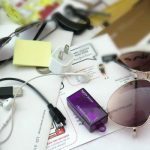 Before I leave you to start your spring cleaning project, I want to give you a little bit more explanation on a couple of my spring cleaning tasks on my checklist that I’ve incorporated over the years. Wash pillow covers & throws – many of our decorative pillow covers are used rarely if ever. I still wash these at least once a year as dust and general dirt can get on them, even if they’re not used. Clean trash / recycling bins in the garage – I grab the hose to wash down the empty bins to get rid of any trash or spills that are stuck at the bottom. Trash is dirty enough without a gross garbage bin! Dust light fixtures – even if I can’t find any dust on the light fixtures, I do like to dust them as a precaution annually. While I’m no expert, high heat and dust don’t sound like a safe combination if left for a prolonged amount of time! Better safe than sorry!